The malware is a "dropper," which is used to plant other software onto a computer. In this case, it appears intended to install Hacking Team's Remote Control System (RCS). "The dropper is using more or less the same techniques as older Hacking Team RCS samples, and its code is more or less the same," wrote Pedro Vilaca, an OS X security expert with SentinelOne, on his blog. It's difficult to determine if Hacking Team is using the dropper or if someone else took the code and has added a few improvements. 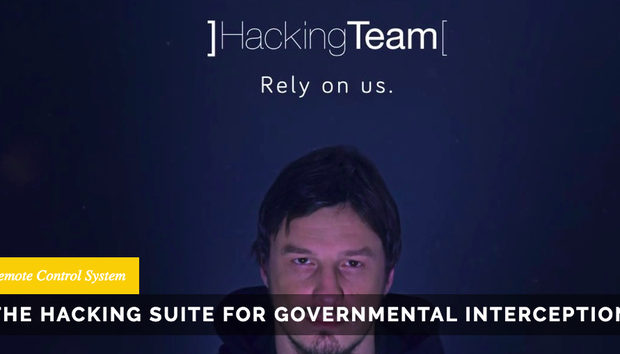 Hacking Team suffered a devastating data breach in July 2015 that saw the release of 400GB of data, including source code and exploits. "Either this is an old sample or HackingTeam are still using the same code base as before the hack," Vilaca wrote. One of the improvements is that the malware uses Apple's native OS X encryption scheme and a custom packing method, wrote Patrick Wardle, director of research with the Synack. Vilaca wrote that it also uses an anti-debugging trick to make analysis by security researchers more difficult. Still, Vilaca wasn't complimentary about the new sample. "Until now, nothing spectacular," he wrote. "Either this is an old sample or HackingTeam are still using the same code base as before the hack."